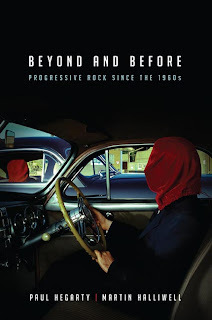 The publication of our much-anticipated Prog Rock book is fast approaching. We expect to see the book in stores during the first week of June. 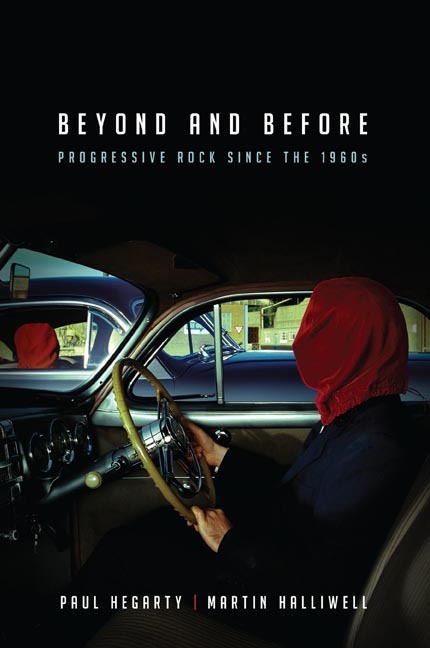 Martin Halliwell and Paul Hegarty have put together a really brilliant book detailing the history of Prog Rock, or at least that's what Simon says. We've got a little treat for you as well. Clicking the link below will direct you to a sample of the book which included the introduction, Chapter 13 and various bibliographies. Exciting! Will make sure my local indie record store has it in stock. A couple of promo copies were sent to me (thank you whoever that was) Looks really brilliant from first look, VERY well written and great they go back to the roots, when a handful of bands spawned the genre. Highly recommended. It arrived yesterday and I'm dipping into it--once it gets into the music itself it's a detailed look that never fails to bring the reader fresh perspectives on this music. Recommended, even if I disagree with the opinion on the narrative voice(s) in Kayleigh! Does the book mention anything about "avant-prog," or bands like Art Zoyd, Thinking Plague, or U Totem?